FREE broom and tall dustpan set giveaway! The San Rafael Public Works Dept and the Downtown Streets Team will also be there to answer any questions. Our host is T & B Sports, located at 1345 4th Street. 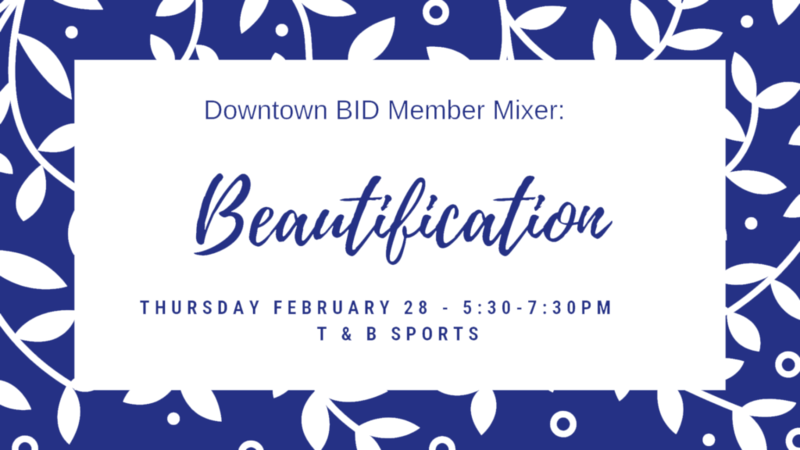 Please stop by after work for light refreshments & camaraderie and if you are a sidewalk level business, get your FREE broom and tall dustpan set. Please reply below so Jeff Brusati knows how many to expect. Thank you!